A Fistful of Gun is a free multiplayer action game from talented indie developer Paul Greasly that manages to bring back the beloved spirit of 90s’ games such as Cannon Fodder, Ikari Warriors or Commando, but with a twist – 3 players may play at the same time. At the time of writing multiplayer is only local, but the author is working on the online mode. You can choose from 3 characters – Noah, Abel and Zeke, each one with different weapons and control methods. Respectively, we have a shotgun, a pistol and a long rifle. 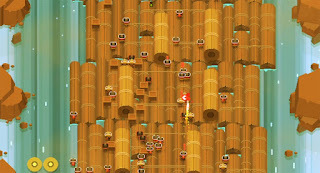 A Fistful of Gun features beautiful and smooth retro graphics and fast-paced gameplay, and even includes perks at the end of each level such as death march, speed loader or improvised armor. The levels keep throwing more and more enemies at you until bullets fly everywhere, so it’s essential that you pick the character that better suits your playing style. It’s very different playing with each one, so choose your cowboy carefully. 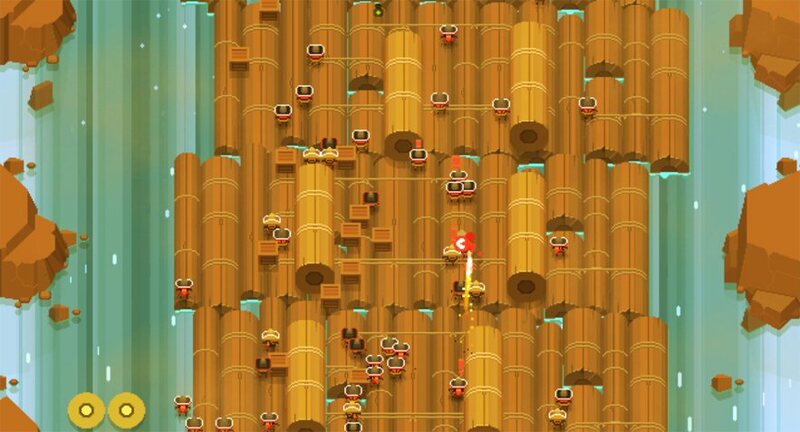 Despite being in alpha stage at the time of writing, A Fistful of Gun is already extremely playable, looks nice, sounds great and is just plain fun.